← Jupiter’s Travels And Dreaming Of…. 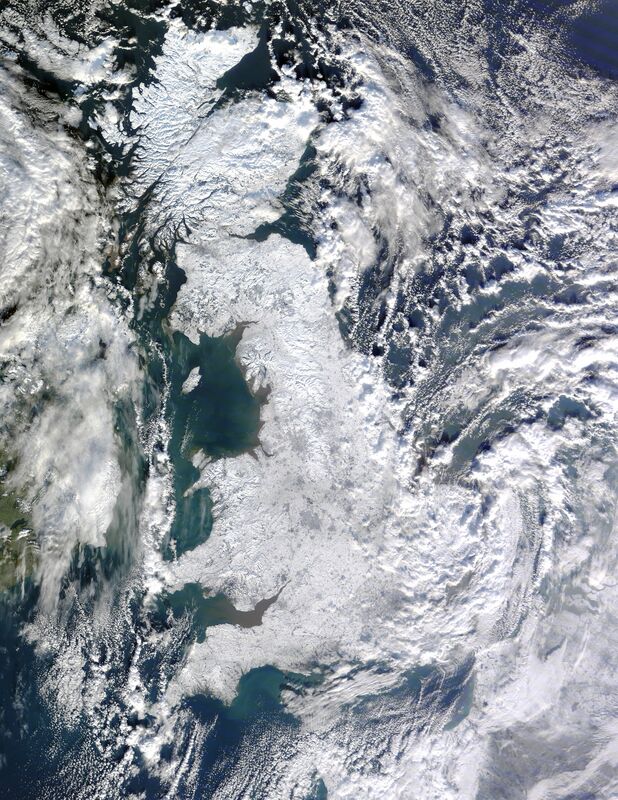 Satellite image of the majority of the UK covered in snow. Full resolution image.